Armed Assault III Released !!! Excitement is high in the Tactical Gamer Community as Bohemia Interactive has released the long anticipated and newest iteration in the much loved Armed Assault series. The newest release in the popular series is set on the fictional islands of Altis and Stratis, mirroring real world Greek islands in the Aegean Sea. 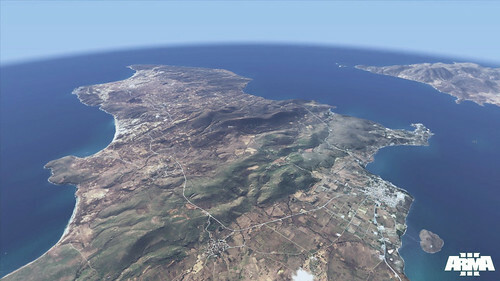 The two maps released with ARMA III are the largest maps of the series, totaling more than 112 square (290 Km2) miles. The maps feature more than 50 villages and cities and include buildings of many types and varieties that can be entered and destroyed. The September 12 release features twelve single player missions, three faction based showcases, nine multiplayer scenarios, ten firing range challenges and more than twenty vehicles and forty weapons. Also included is the powerful game editor capable of producing any missions or scenarios that can be imagined. There will also be a single player campaign released as content updates three downloadable episodes. Armed Assault III is an open world sandbox and is unique among PC games. Content for missions and scenarios is almost exclusively community generated using the powerful mission editor. The editor is included as part of the game and is the primary tool for creation of single player and multi player missions. The resulting scenarios are then uploaded and used on servers the world over. Every player has access to the editor and an opportunity to create missions and scenarios as simple or as complex as imagination allows. This unique process drives an organic growth of the community through investment of time, creativity and devotion to the title. •	NATO: Allied troops from the North Atlantic Treaty Organization. •	FIA: Freedom Island Alliance, a resistance militia. •	Civilians: Greek residents caught in the conflict. Arma III system requirements can be found here. ARMA III is available exclusively through the Steam Platform. This marks a distinct change in direction by Bohemia Interactive. The decision to release on Steam generated much discussion among the existing ARMA community both pro and con. The Steam update process will ensure uniformity across the player base and this is he most dramatic benefit. Past versions relied on manual updates leading to mismatched versions and confusion. This created barriers for newer players to join the fun. Steam's automated update process means all players will have the same base version of the game at the same time. This will eliminate confusion and make entry to the ARMA community much easier for new ARMA players. Armed Assault at Tacticalgamer (TG) dates to the 2005 release of Armed Assault I. The TacticalGamer community embraced the original and it's predecessor, Operation Flashpoint. TacticalGamers play Armed Assault as a military simulator and this approach dovetails perfectly with the principles of the community as laid out in the TacticalGamer Primer. In 2007 PC Gamer featured an article documenting a well run large scale combined arms operation held on the TG servers. The article generated much publicity and many new members. While the PC Gamer certainly is a crowning achievement, it is the day by day game play and cooperation of the TG ARMA community that makes Armed Assault a special title at TacticalGamer. 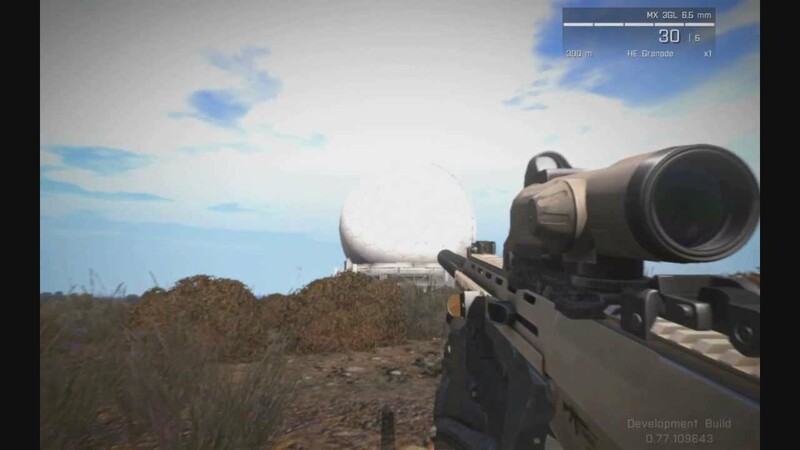 The release of ARMA III marks an exciting new chapter of Armed Assault at TacticalGamer. Anticipation is high among the existing player base, the ARMA admin staff and TacticalGamer.com site administration. Each iteration of the Armed Assault family has brought an influx of new players and ARMA III will be no different. 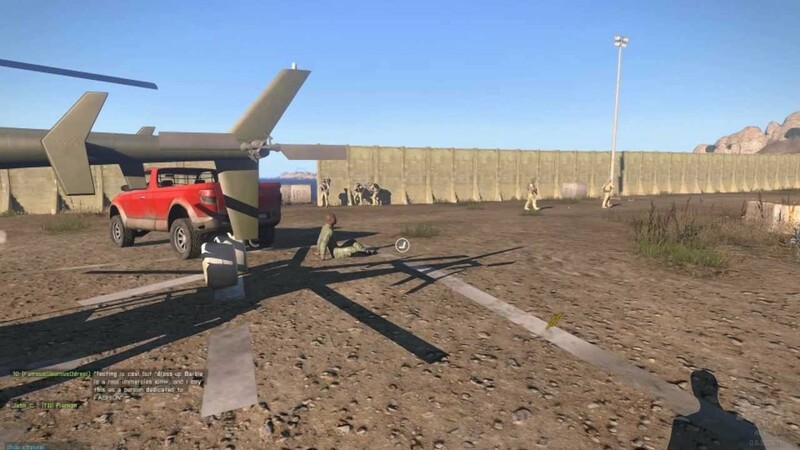 Effective ARMA gameplay requires teamwork, communication and a disciplined approach. To be sure there is a steep learning curve but one of the best hallmarks of the Tacticalgamer ARMA community is an eager willingness to welcome new players and walk them through the ropes until they have built the confidence and ability to play effectively. I invite veterans and new faces alike to to join up and fight along side each other on Altis and Stratis. The future of ARMA III is bright and we expect many more years of carrying out the mission. Come Join up as we pave the way forward with exemplary game play and outstanding team work in the world of Armed Assault III and join us in our forums. See you on Altis ! Re: Article: Armed Assault III Released !!! Or on a salt lake. Check that out, its crazy. Will download and try it out later this week.